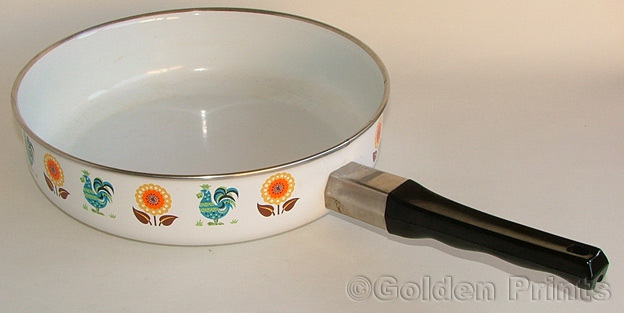 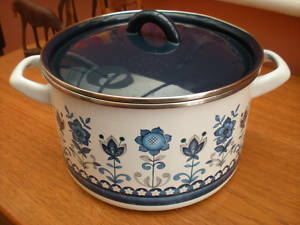 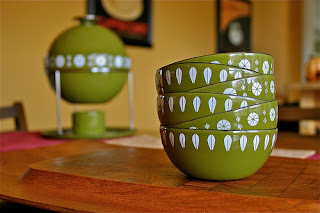 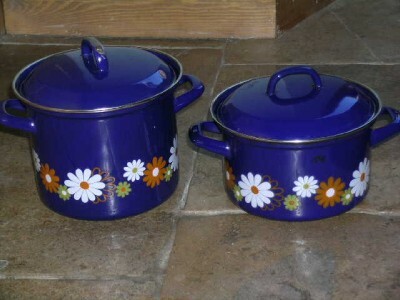 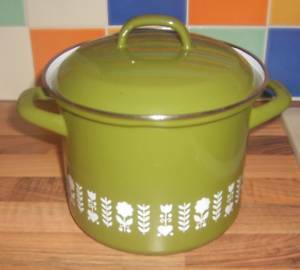 It's 3am and you can't sleep because you're ill.
Well for some reason, if you're me, you search eBay and Etsy for enamelware. 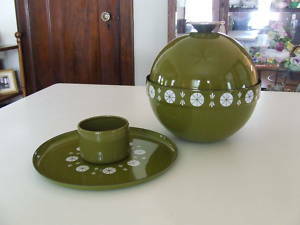 I will not be buying any of these pieces (self imposed spending hiatus) so feel free to bid away. Thanks for stopping by my blog. 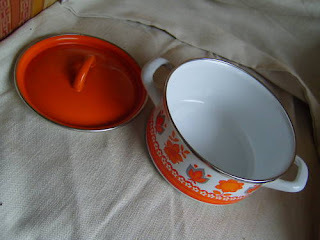 I am also on a spending hiatus (it's not going too well) - if I weren't, I would definitely be tempted by the orange pot with flowered lid!